The temporomandibular joint (TMJ) is the jaw joint. It’s a hinge joint that connects the mandible (lower jaw) to the skull. Everyone has two TMJs – they move the jaw up and down, side to side, and forward and backwards to enable complete function in everyday activities. TMJ problems are very common and if not properly diagnosed or treated, they can lead to severe health issues. When patients have problems relating to their temporomandibular joint, they are referred to as Temporomandibular Disorders (TMD). 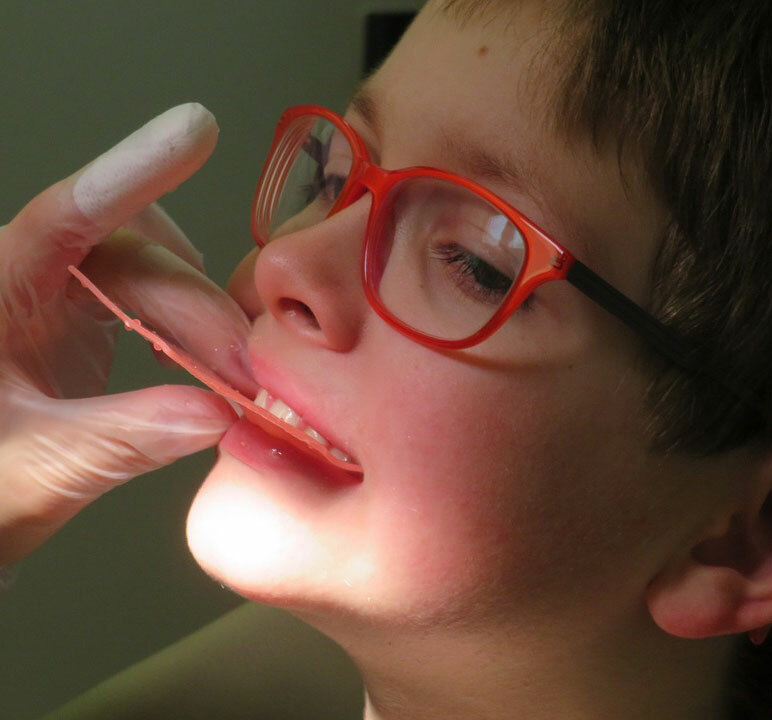 Research shows TMD is often related to sleep and breathing disorders – and if not diagnosed correctly, these can develop from as early as childhood (see our Myobrace page for more information). 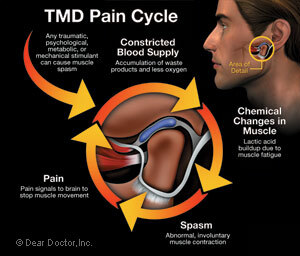 TMD can cause pain anywhere in the jaw joint, and referred pain in the head or neck region. Inflammation in the TMJs can cause other parts of our body to compensate and flare up in pain – most commonly the neck, shoulders and back. This can lead to postural issues. Visiting a Melbourne holistic dentist for treatment of the TMD can ease these issues as the body will no longer have to compensate for an irritated TMJ. The most important thing to understand is that TMD has multi factorial causes – and therefore needs management from a multi-disciplinary team including dentists, chiropractors, physiotherapists, ENTs and sleep physicians. Our team is professionally trained to recognise this issue. With the help of advanced diagnostic technology, we will be able to thoroughly diagnose your TMD issue at the source and treat it properly so you can be virtually pain free. Treatment usually involves an orthotic/splint and adjunctive therapy. A night splint will be fabricated for your mouth and for you to wear generally at night. These are specialised appliances made specifically for you (much like custom-made foot orthotics). Their function is to decompress your TMJs and muscles to maximise function. Treatment time usually takes three to four months but results will vary depending on the severity of your case. During this treatment, our holistic Melbourne dentist and our caring team will continuously monitor and take excellent care of you. We recommend a full set of diagnostic tests including a 3D scan of your TMJs and airways, photographic records, models of your jaws, postural analysis, and a sleep study. With this information, our holistic Melbourne dentist can work effectively with sleep physicians, ENT specialists and physiotherapists to give you top-quality care. Do you, your partner, or even your child snore? Have you ever noticed that they have stopped breathing momentarily or started choking at night? If the answer is ‘yes’, you or your loved one may have the first tell-tale signs of sleep apnoea. Snoring is usually one of the first symptoms of Obstructive Sleep Apnoea (OSA), which is a medical sleep disorder. Snoring is a clear indicator that an airway is partially blocked. There are several possible causes: enlarged tonsils, deviated nasal septums, sinus polyps or a collapsing throat during sleep. OSA is characterised by obstruction in the airway during sleep – commonly the oropharynx or the throat. 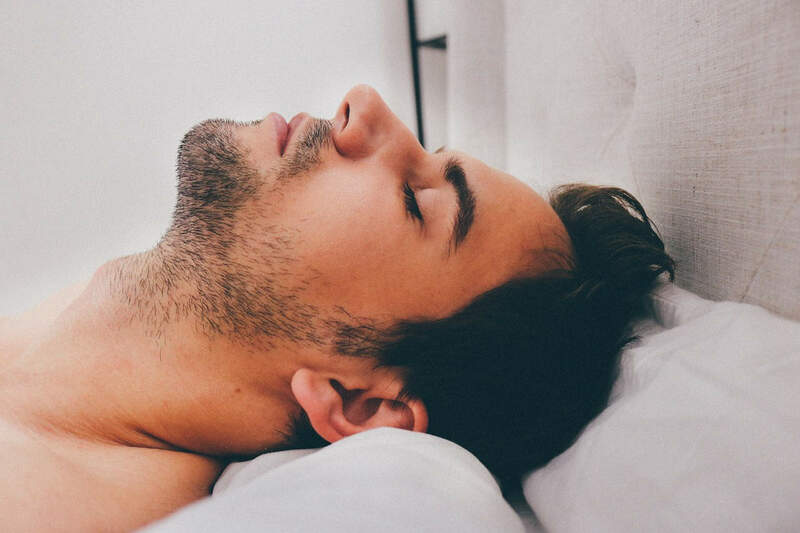 When we lie down and fall asleep, our mandible (bottom jaw) and tongue can collapse backwards into our oral airway and block it off partially or completely. This results in complete cessation of breathing. A pause in breathing for 10 seconds or more is classified as an apnoea event and these events can happen hundreds of time per night. Some OSA sufferers will stop breathing for as long as 90 seconds! 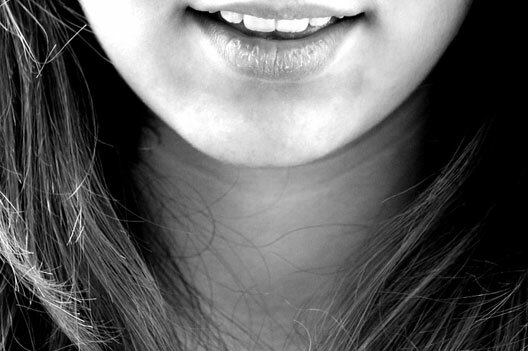 We generally manage OSA with an oral appliance called a Mandibular Advancement Splint (MAS). The appliance sits over your top and bottom jaw at night and holds your bottom jaw and tongue forward while you sleep, preventing them from falling back and obstructing the airway. Success rates for the MAS are as high as 70 per cent. The appliance greatly improves quality of sleep, reduces snoring and, most importantly, improves overall health. In mild to moderate OSA sufferers, the MAS is an effective and comfortable treatment alternative to medical methods such as CPAP (continuous positive airway pressure) breathing masks. MAS therapy is less obstructive and easier to use than a CPAP mask. Once your diagnosis of OSA is confirmed via a sleep study, our team will fabricate the MAS appliance for a perfect, comfortable fit.